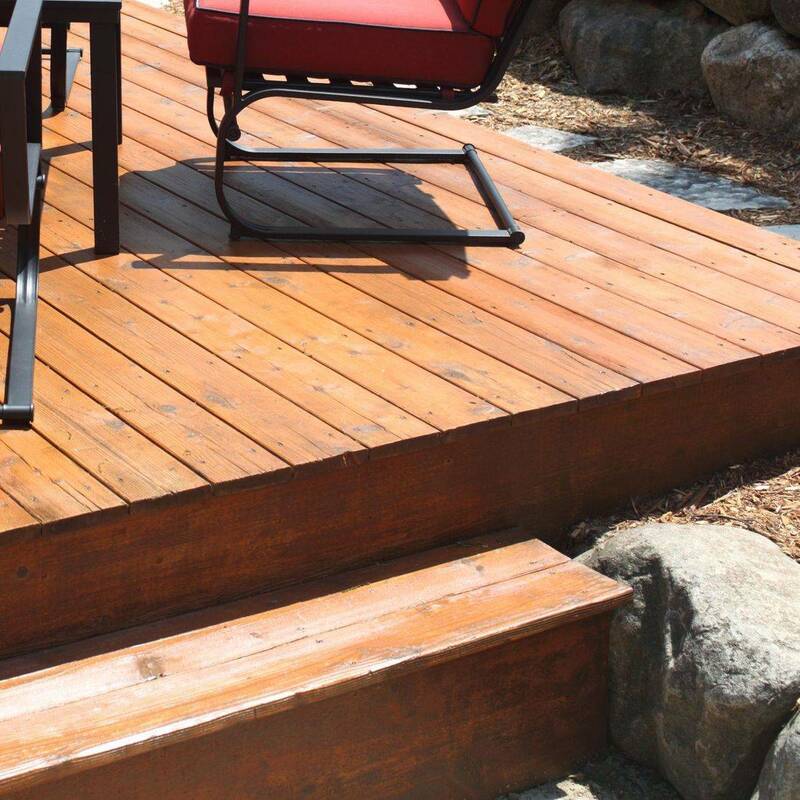 We will custom build your deck/ platform to your discretion. 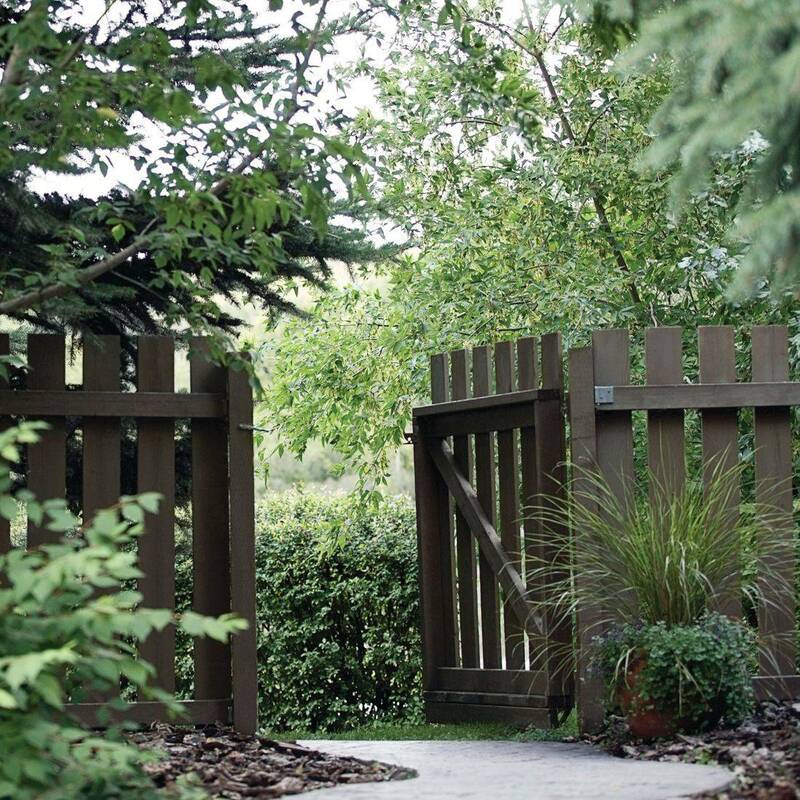 We do chain-link fences and privacy fences. From pruning those branches off your property line to bring you mulch, we are here. If you have one that needs to be taken down or already fallen, give us a call. 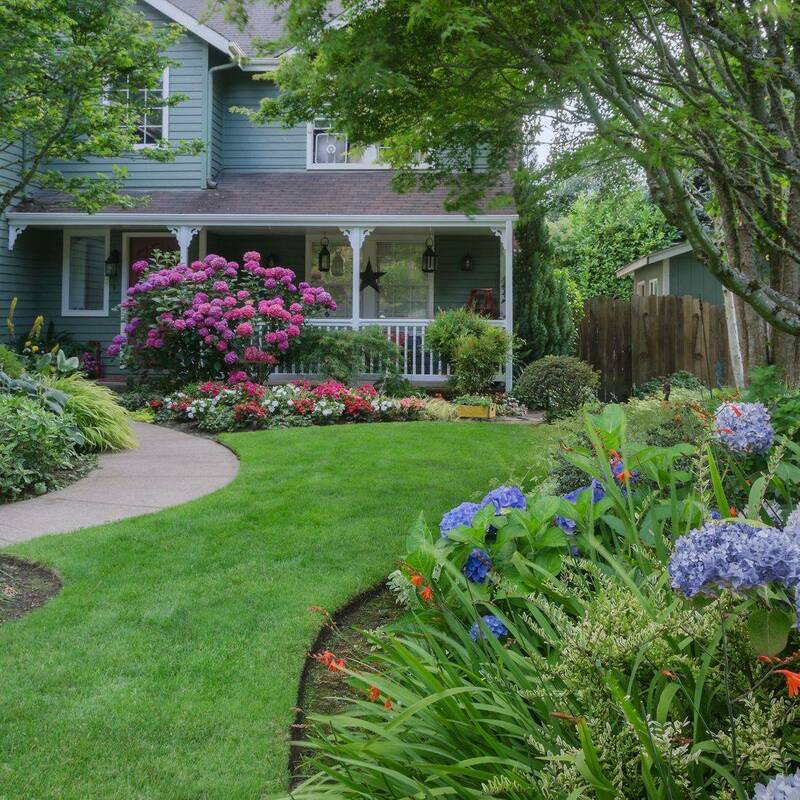 ready to upgrade the exterior of your home, with a new delightful look, give Fowler's Home Improvement a call. from one wall, to adding a whole new room on to your home, we can do it for you. Have a few shingles missing or need your whole roof redone, then give us a call. Need to change out one window to all your windows in your home, we do that also. Add some color to your live with our interior and exterior painting services. From your back splash, kitchen flooring or shower. We can install that ceramic tile for you. Need a professional power washing job done, we are here for you. Need Hardwood flooring throughout your home, or some repairs done to your existing floor. That's right, give us a call. Want that larger bathroom you dreaming about. Dream no more. Give us a call and we will make that dream come true. We will custom build any size addition for you. Add value to you house with kitchen remodeling. After a long week at work, enjoy yourself. Kick back and relax on your fresh new porch. That cold or hot air coming through your door, or just want a that new look. We are happy to assist you. Looking for that new look in the kitchen, let us install those cabinets for you.